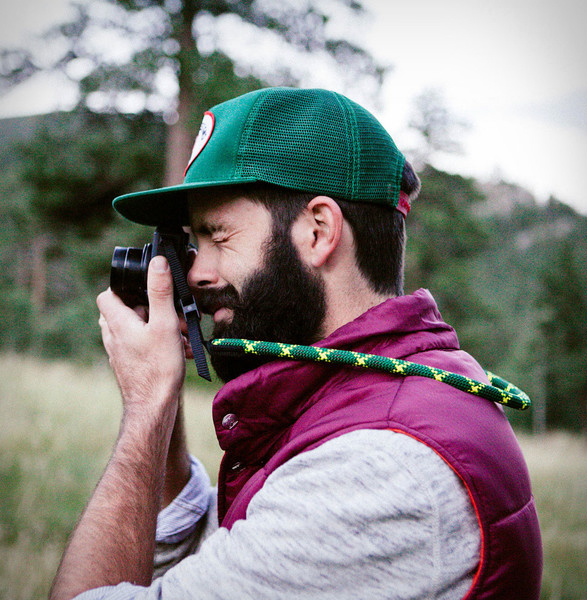 Topo Designs are known for their innovative use of technical materials and their made-by-hand way of doing things, their gear has made its way into many of our adventures over the years and has never let us down. 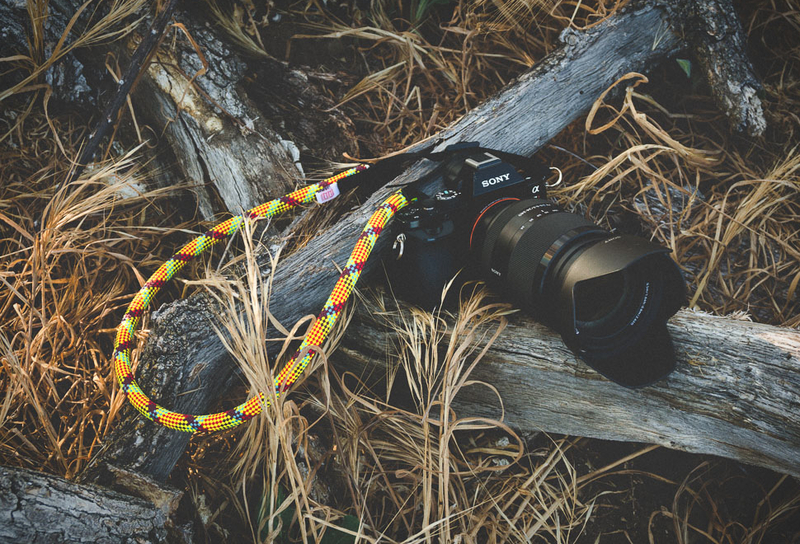 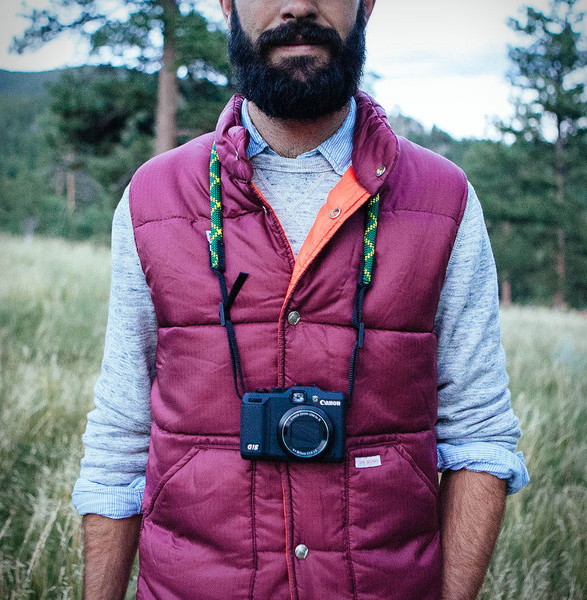 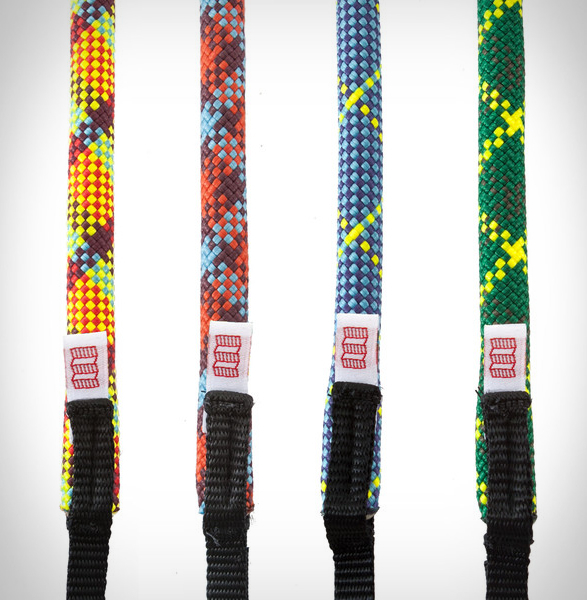 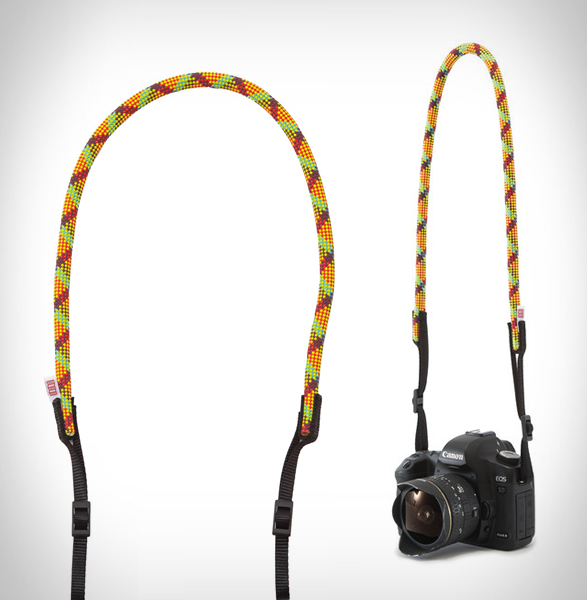 Their cool camera straps are made from heavy duty climbing rope and are durable, lightweight, and available in four lively colors: yellow, maroon, green and blue, for only $29 at Topo´s online shop. 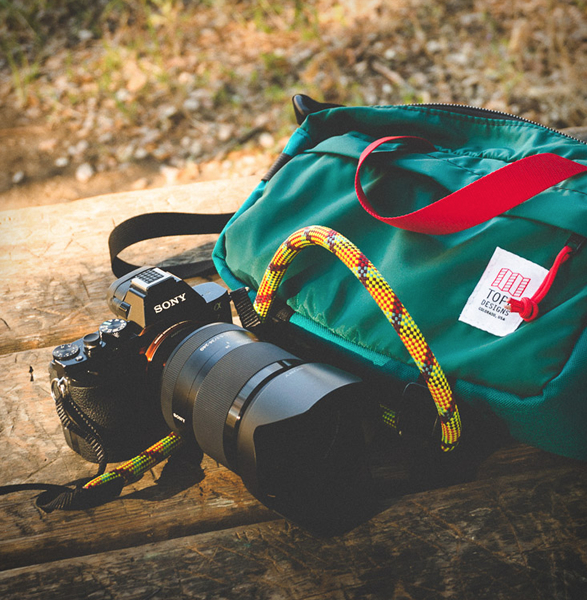 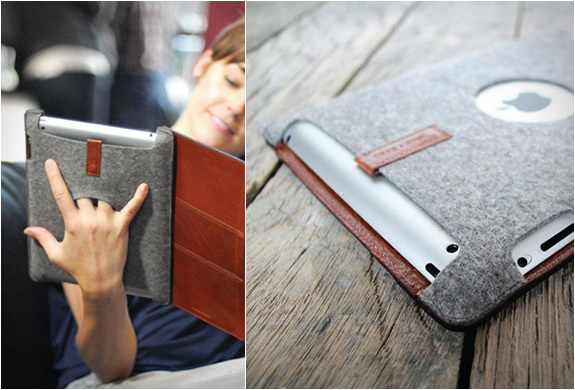 After you pick one up make sure to take a look at their collection of daypacks and travel accessories which range from laptop sleeves to dopp kits.